newsR > News Videos > Who's Who In The Incredibles 2? Who's Who In The Incredibles 2? Incredibles 2 hits theaters this weekend. It's been almost fifteen years since the first Incredibles film was in theaters. For fans who don't remember who the characters are, don't fret. Screen Rant's got you covered. The film is about the Parr family, which is headed by Mr. Incredible and Elasigirl. 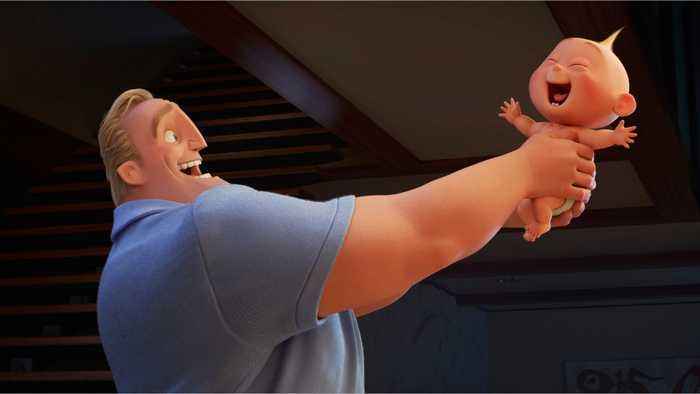 Jack-Jack Parr, the baby of the family, will show off his super powers in this new sequel.